I will provide some analysis, but post all picks as well. 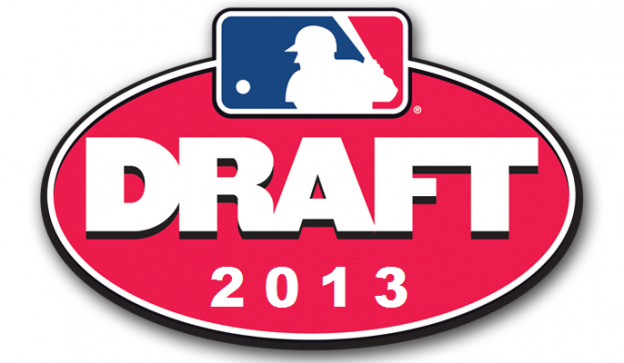 Obviously I will have much more on the Cubs picks tonight and in the coming days, but it’s time for the draft. Just keep refreshing the page for updates!